Phone Plugged into Aux in car, while playing music comes up as MIC google search on its' own. It seems to only happen in my car, but when i plug phone into jeep aux port ill be listening to the music then the sound will come on as if i am having the phone to a microphone voice search through google. this happens up to 4-5 times a song! very annoying. It happened within a week or two of buying the phone and am not sure if it's the jeep or the phone. so what kind of sounds? like push notifications, or just Google search sound? I've had similar issues with different aux inputs that are stereo only (left, right, ground). Phones have a 4th connection (MIC, left, right, ground - not necessarily in that order). What I found works is a splitter. 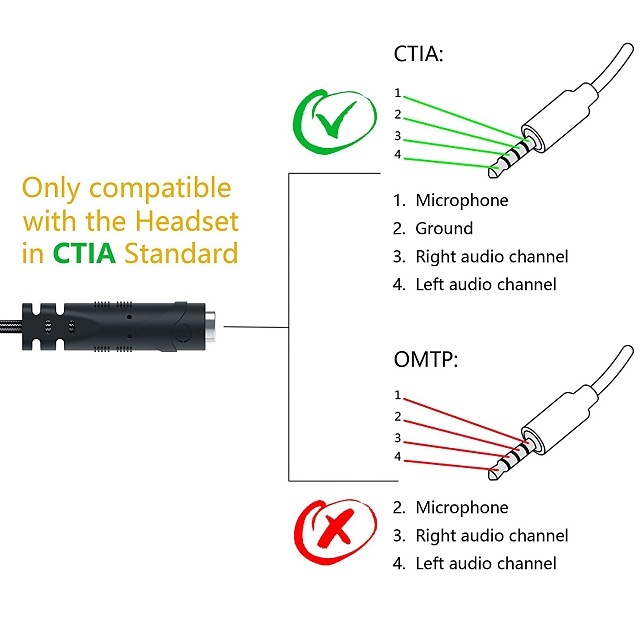 It looks like two standard headphone connections, one side is green (stereo), other side is pink (mic). This way only the l,r,g gets to the aux in, and the mic and it's trigger are left hanging. Can I increase ram in the galaxy S5?